Dartford Social Club hosts it`s first MOD & Northern Soul night on Saturday 14th April. Join us for a fantastic night of music with top notch DJ Robin Quartermain spinning the sounds from the decks. 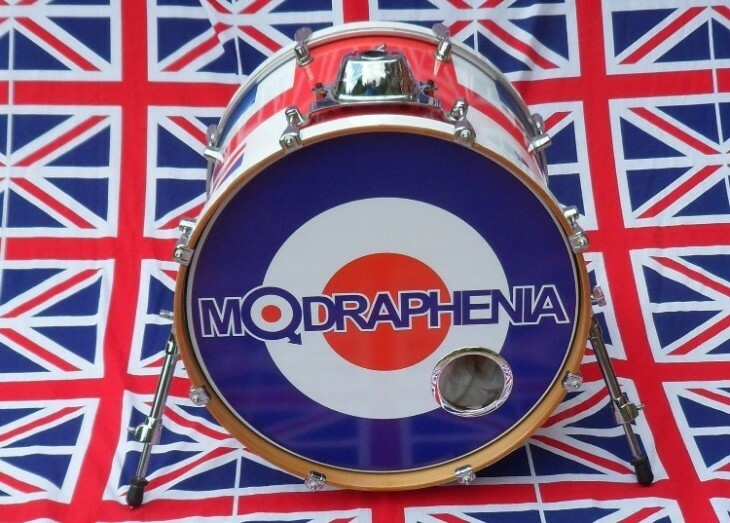 Live on stage we will have the superb MODRAPHENIA performing the best MOD tracks. Tickets are on sale now, for what promises to be a fantastic evening, at £5. Advance purchase is recommended, however a limited amount of tickets will be available on the door.